Commercial marine harvesting has been shut down in four Highland lochs after algal toxins were uncovered through routine monitoring. 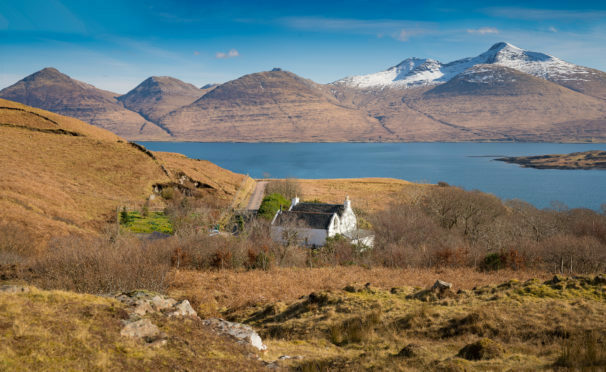 Highland Council’s environmental health team identified raised levels of toxin paralytic shellfish poison (PCP), which occurs naturally, at Loch Eishort in Skye, Loch Beag and Loch Ailort in Lochaber and Loch Laxford in Sutherland. The local authority advised that eating shellfish such as cockles, mussels, oysters or razor fish from these areas is likely to pose a health risk. It recommended said that as “a sensible precaution” people should avoid eating shellfish from this area until further notice. Cooking does not remove risks associated with consumption and PSP has been known to be fatal but only in extreme cases, particularly with those who have a compromised immune system. Children are more susceptible than adults with PSP affecting those who come into contact with the affected shellfish by ingestion. There is no word yet on how long the commercial enterprises will be closed or what if any action will be taken.